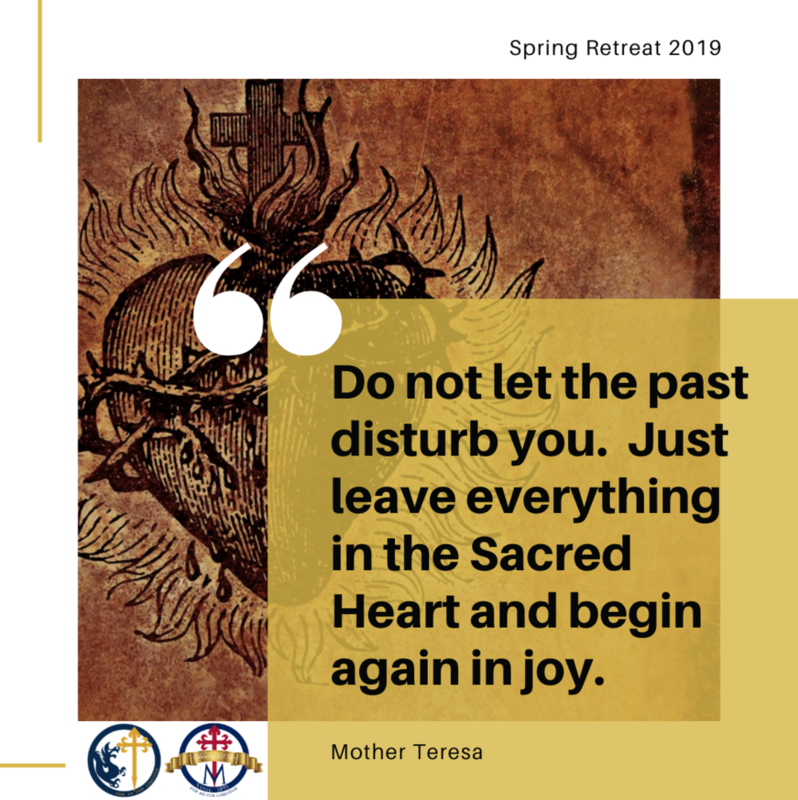 Join Penn + Drexel students for Spring Retreat as we focus on the Heart of Jesus. Your registration is not complete until payment has been received. Scholarships are available! We don’t ever want money to be something that holds you back from growing in the faith. Did you register? Share one of these images on social media to tell others that you’re going!